I am sure you all are familiar with the name of petroleum jelly or Vaseline. It’s a wonder jelly which is extensively used in the winter season to moisturize skin and prevent it from chapping. But, apart from it, are you aware with its other incredible utilities? Here we come up with we have listed some wonderful benefits of petroleum jelly that you will love to read and include them to your life easily. 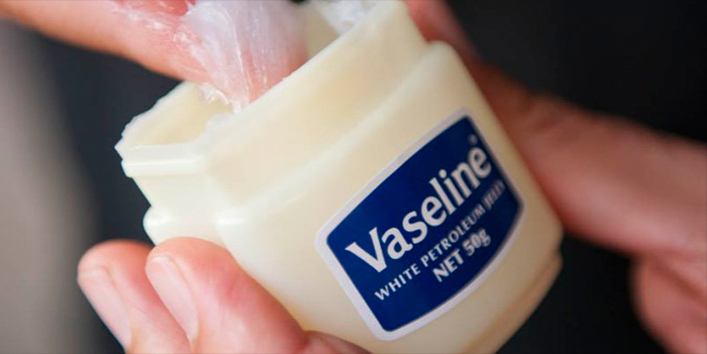 Vaseline or Petroleum jelly efficiently works in moisturizing your dry skin and makes it smooth and supple. It prevents your skin from rashes and dryness, especially in winter season. You can apply it on your feet, hands, cheeks or elbow to get healthy and soft skin. It is a wonderful makeup-remover that cleans your face without creating any irritation or allergies on the skin. Even, it is also useful for removing water proof makeup without any hassle. Use petroleum jelly for enhancing your cheekbones and get a refreshing and dewy look. Mix a bit of lipstick with petroleum jelly and apply it on your cheeks to get a natural blush. 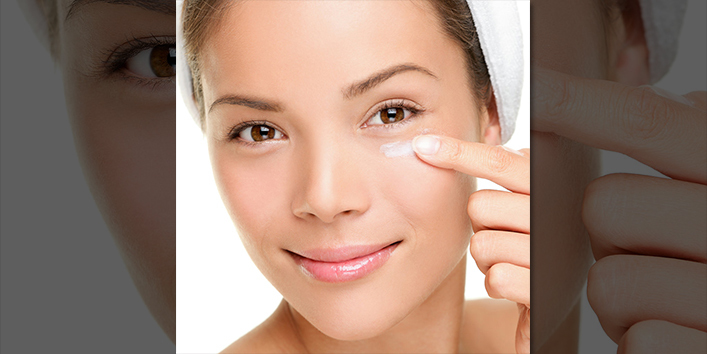 Clean your eye mascara and eyeliner easily with the help of Vaseline or petroleum jelly. Moreover, you can smear Vaseline jelly on your unruly eyebrows to manage it. Use it on your eye lashes to get a shiny, thicker and beautiful looking lashes. 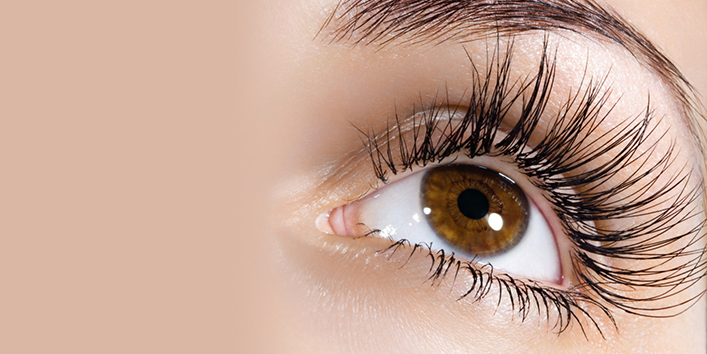 It not only offers voluminous look to your lashes but also helps them grow faster. Now, you can convert your powder eyes shadow into glossy one. For this, you just need to mix your powder eye shadow with the little bit of petroleum jelly. Say goodbye to your dry and chapped lips with the pinch of Vaseline. It’s an outstanding lip balm that nourishes your lips and make it look soft and naturally pink. Petroleum jelly offers beneficial results to get rid of darker pigments. Exfoliate your lips with Vaseline scrub. Mix petroleum jelly with sugar and use to scrub your lips. It keeps your lips healthy and beautiful. Now, remove lipsticks stain easily from the clothes with the help of petroleum jelly. It effectively works in removing stains and makes this tricky task easy for you. It enhances the beauty of your hands by keeping your nail cuticles healthy and soft. Always use Vaseline while doing manicure to massage your hands and nails and see the difference. Regular massage with Vaseline also helps in treating brittle nail problem. If you are suffering from crack or rough foot problem, Vaseline offers you wonderful results to get rid of it. Apply Vaseline on your feet before going to sleep at night and get a super-soft skin in the morning. It can be used as a body lotion that keeps your body moisturized and it looks more radiant, soft and supple. Even, it is also useful to nourish your leg and hands after shaving and offer silky shiny look. May be you find it funny, but seriously, you can use petroleum jelly to stop the unwanted squeaky hinges on your cabinets and doors. Yes! Petroleum jelly is also helpful in treating split ends as well as moisturizing your dry and frizzy mane. It provides immense relief in burns plus it helps to cure dry patches on the skin. You can apply it on leather bags and shoes to make them shine. 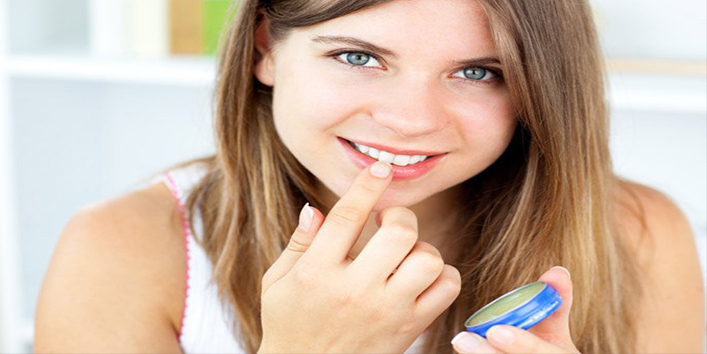 So, get a bottle of petroleum jelly and enjoy its amazing benefits.